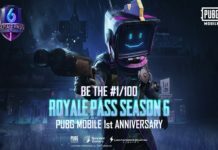 Along with release of PUBG Mobile 0.10 update, there has been also PUBG Mobile lightspeed Chinese version 0.12.5 release with all new snowy map and more interesting features. 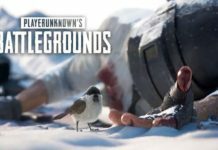 Well, the PUBG Mobile globally has new “Vikendi” snow map, but in the PUBG Mobile lightspeed version it’s called as “Vihandi” as all location are same. 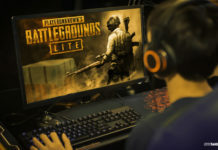 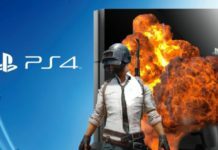 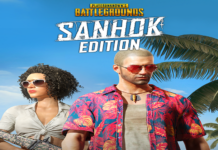 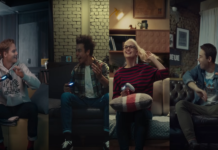 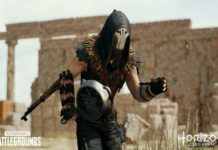 As PUBG mobile Chinese version considered as the smoothest and fluent version of the game, many people from around the world wishes to download PUBG Mobile lightspeed Chinese version. 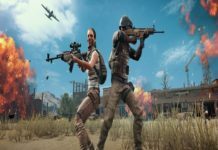 So, here we have come with the update PUBG Mobile 0.12.5 lightspeed APK file which you can download and install on your Android smartphone and enjoy the best PUBG gameplay. 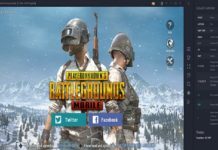 So, here’s what new features of PUBG Mobile Chinese version 0.12.5 are and how you can download and install it on your mobile. 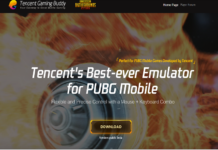 Before heading to the process to install PUBG Mobile Lightspeed Chinese Version on your Android, you ought to see new PUBG Mobile 0.12.5 lightspeed features. 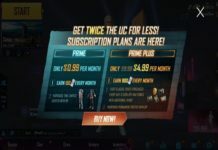 Note: You may also need to install WeChat to log in. 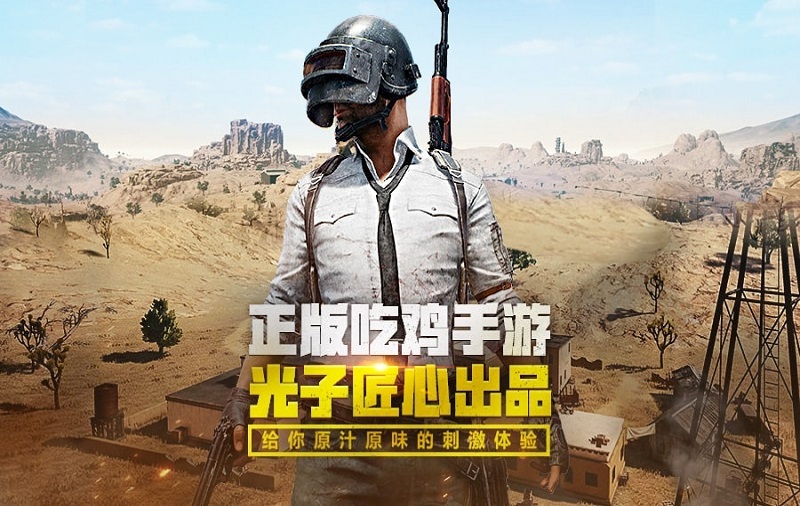 So, keep in mind that as it’s Chinese version, you should use WeChat or QQ to get started. 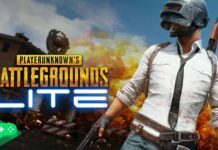 Hope you followed and enjoyed the above guide to install PUBG Mobile lightspeed version on your phone. 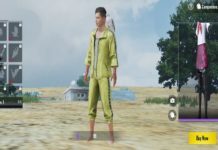 While playing new PUBG Mobile 0.12.5 Chinese version if you notice any nifty, please do not forget to share with us in comments. 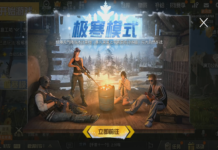 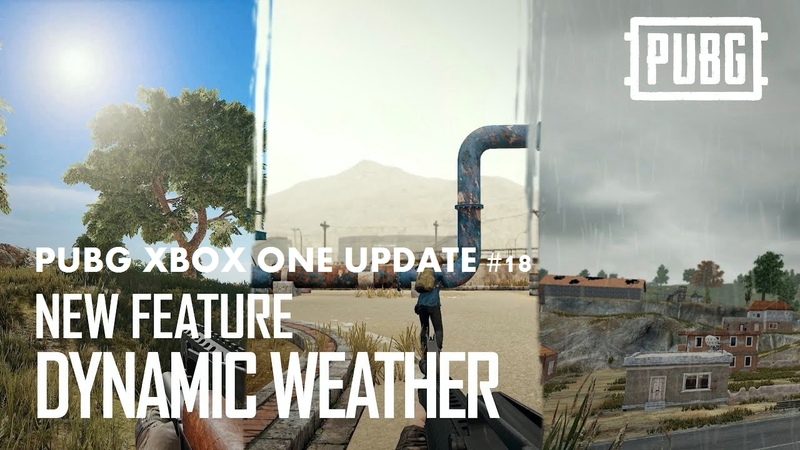 PUBG Mobile lightspeed Chinese version 0.12.5 release with all new snowy map and more interesting features.So, here’s what new features of PUBG Mobile Chinese version 0.12.5 are and how you can download and install it on your mobile.